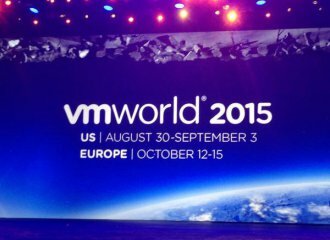 Earlier this week Cisco released version 1.0.1 of their management pack for UCS Manager for VMware’s vRealize Operations. 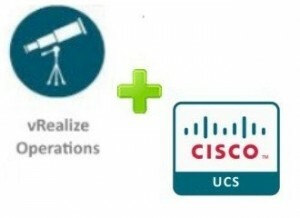 Cisco UCS Management Pack for VMware vRealize Operations helps vRO administrators to automate IT operations management, manage performance and gain visibility across both Cisco UCS physical infrastructure and VMware virtual infrastructure. 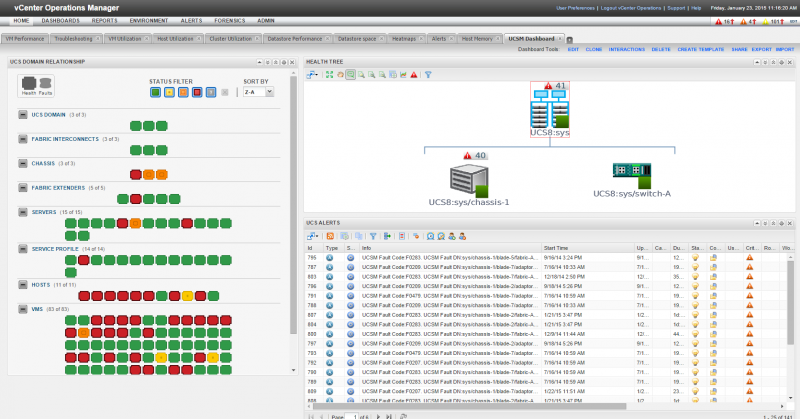 Management of UCS domain and its resources through vRealize Operations Manager. Custom dashboard to view the UCS domains and its resources like fabric interconnect, fabric extender, IO module, UCS chassis, UCS blade servers, UCS rack servers and the associated service profiles. Health and Fault badges for the UCS resources. Correlation between the UCS servers and the ESX hosts running on them enabling users to quickly get the UCS server details for a particular VM or ESXi. 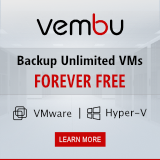 This version of the pack supports UCS Manager Release 2.0, 2.1 and 2.2 with vROps version 5.8.